Bloomsbury USA Childrens, 9781619636248, 240pp. Princess Millie and her fiancé, Audun, are busy planning their wedding when disaster strikes. Millie's baby brother, Felix, has been kidnapped, and with the kingdom's best witches away, it's up to Millie and Audun to rescue him. 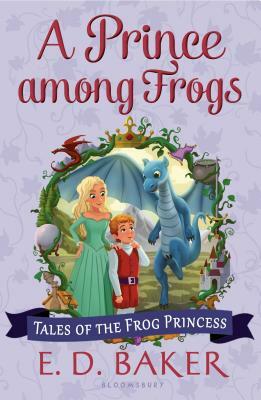 Fans will be delighted with this funny and ferocious finale to the Tales of the Frog Princess.